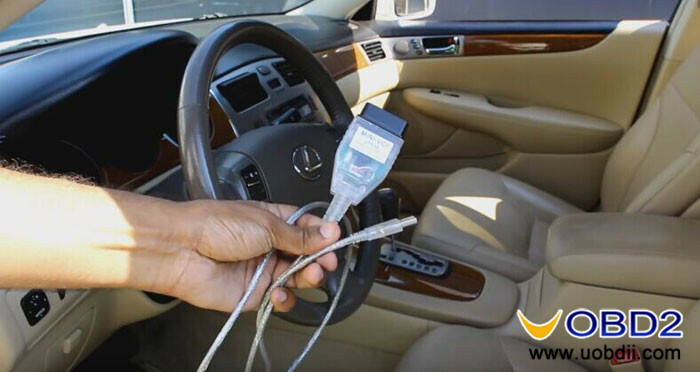 Toyota Techstream is the software used by dealerships for vehicle diagnostics and to personalize settings on your Toyota, Lexus or Scion vehicle. 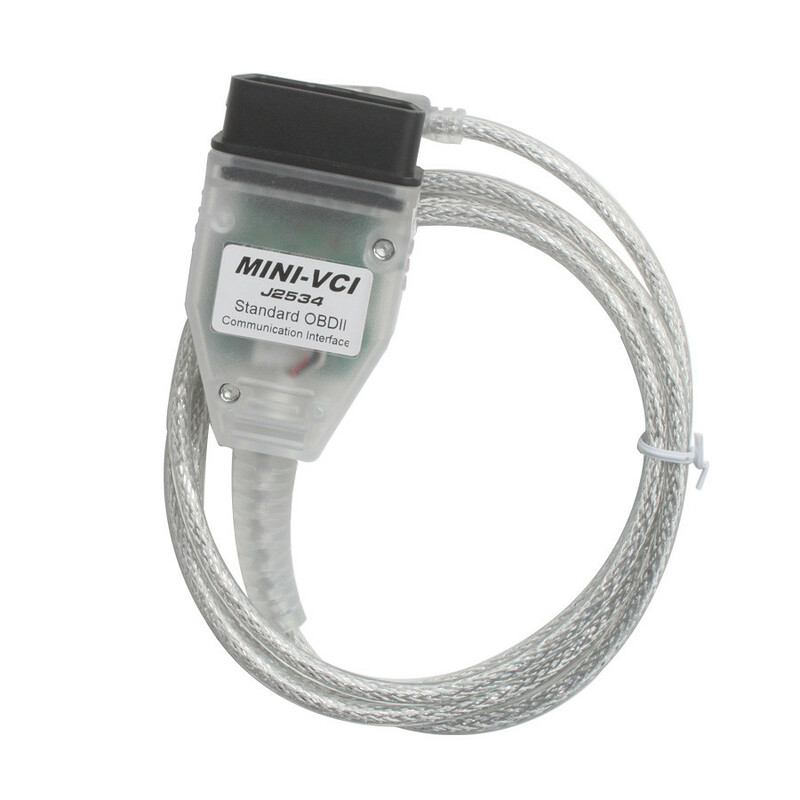 The software connects to a car via a Mini VCI cable through the OBDII port. 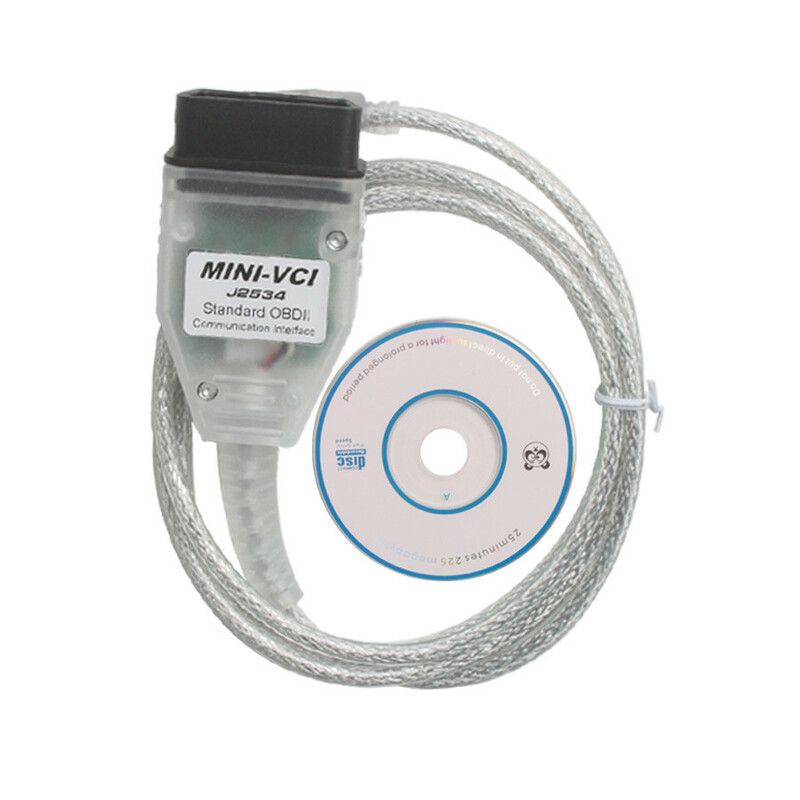 Cheap cables, available on uobdii.com, emulate a serial port to which Techstream software communicates to your car’s K-Line ISO 9141/KWP 2000 ISO 14230-4/SAE J1850 PWM/SAE J1850 VPW/CAN 2.0B ISO 11898 /CAN ISO 15765-4 Protocols. 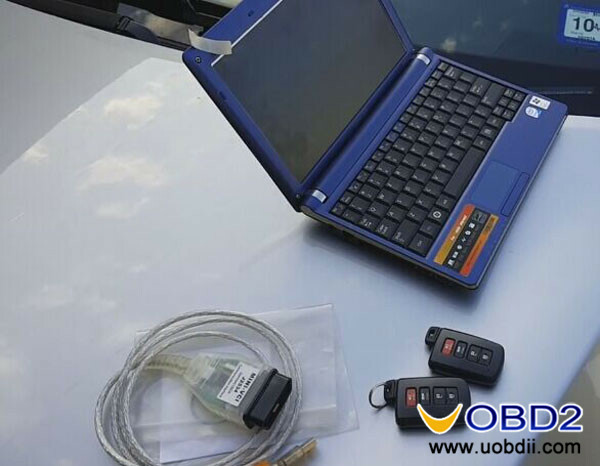 The software allows you to access vehicle settings, such as door locks, transmitter, engine immobilizer programming, power window, interior illumination as well as security and headlights. 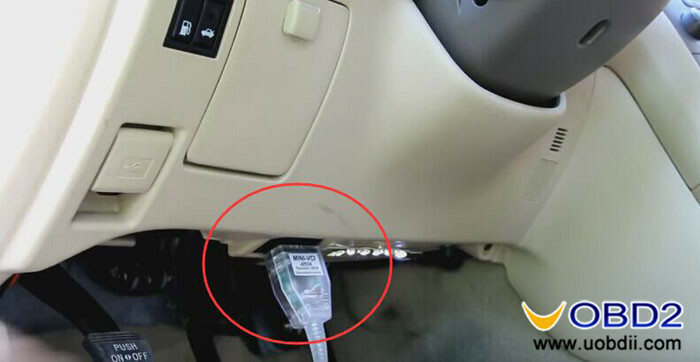 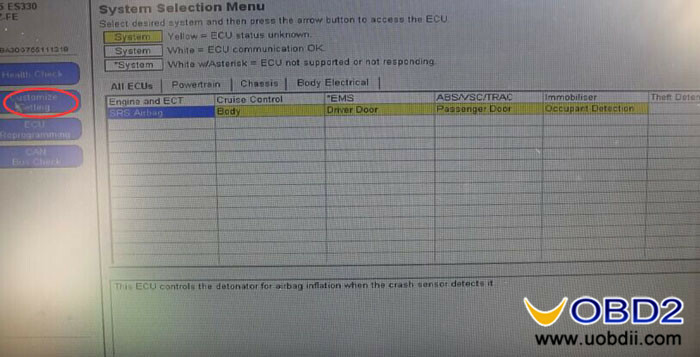 It is also used to read specific ECU codes from the engine computer, ABS/TRAC/VSC, SRS Airbag and occupant detection systems. 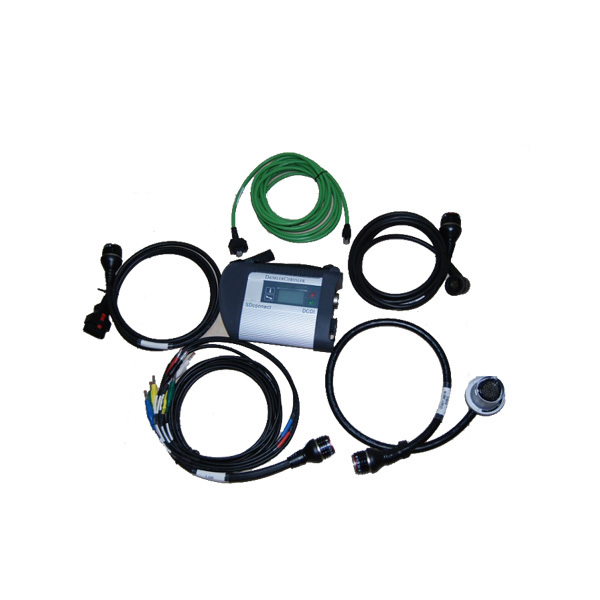 Built in diagnostic tools allow you to perform tests on failing parts to determine what is at fault. 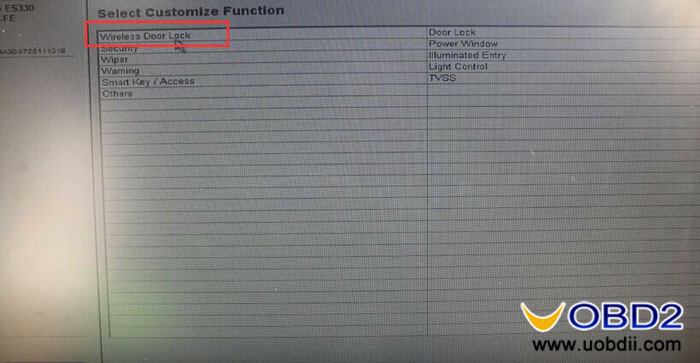 Additionally, having access to techstream allows you to program your own chipped keys and wireless remotes. 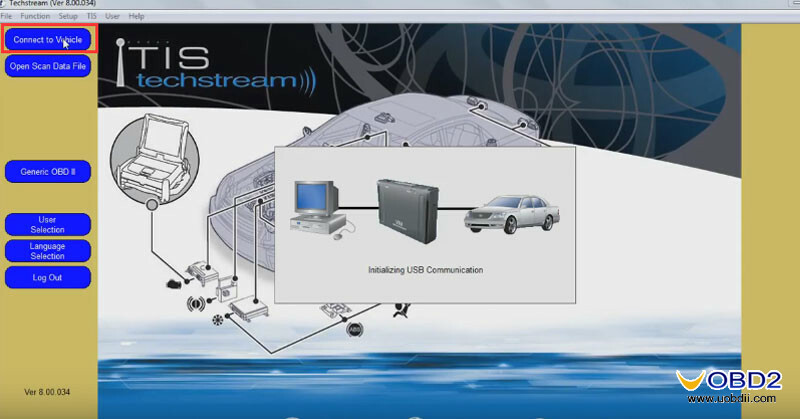 This tutorial goes through the settings and monitors available in Techstream for a Lexus ES330. 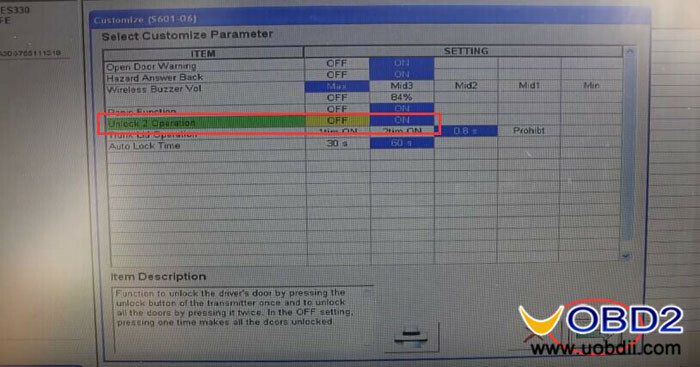 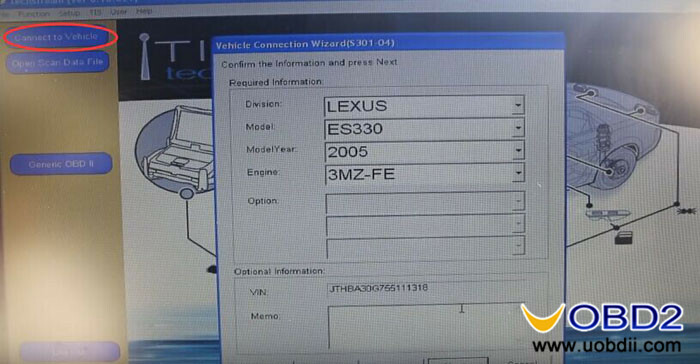 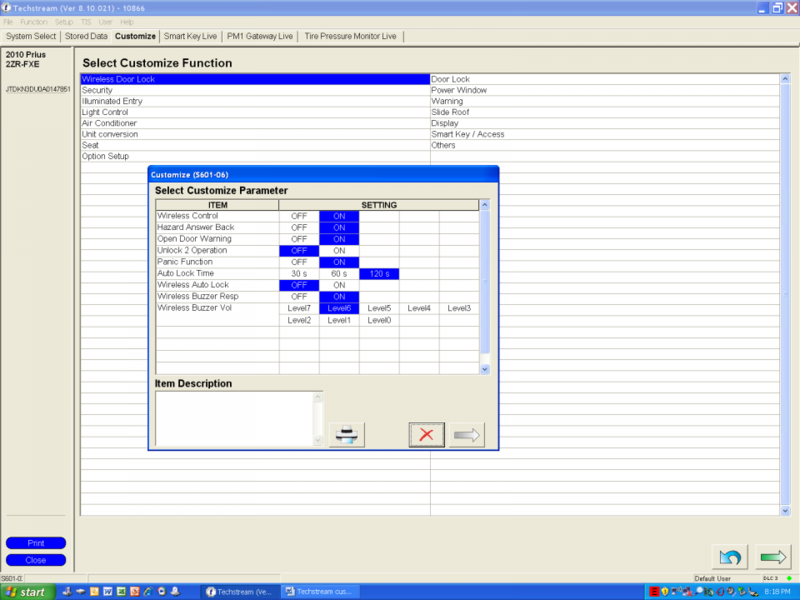 How to use Techstream to program Lexus TPMS? 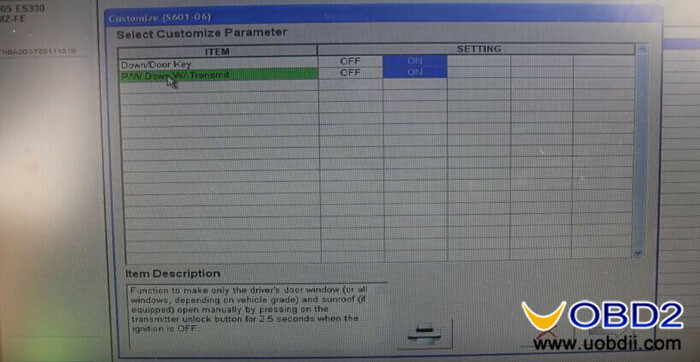 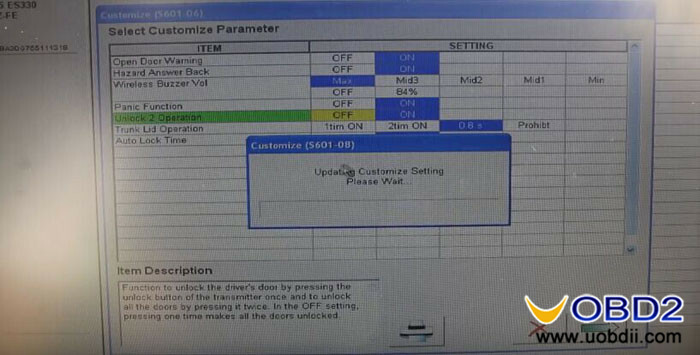 How to use Techstream to program Camry Hybrid Key? 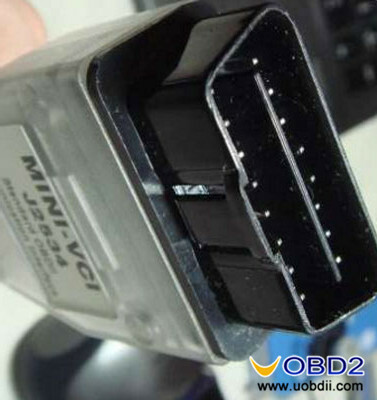 How to tell if your MINI VCI cable is clone or not? 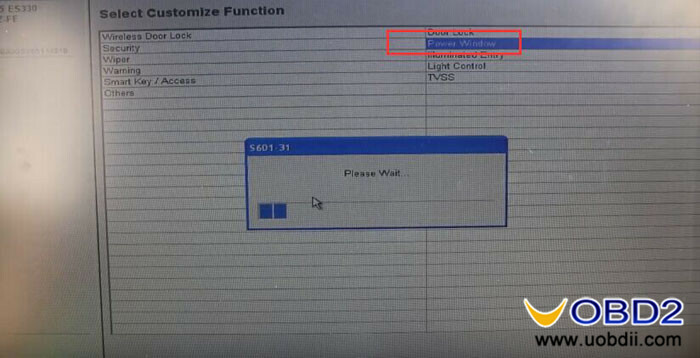 Techstream lite V11.20.019 worked without issues, how does it work?